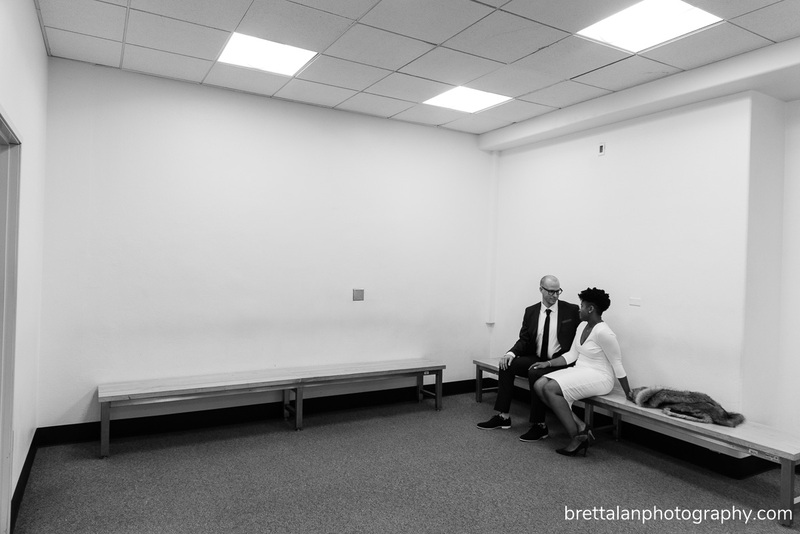 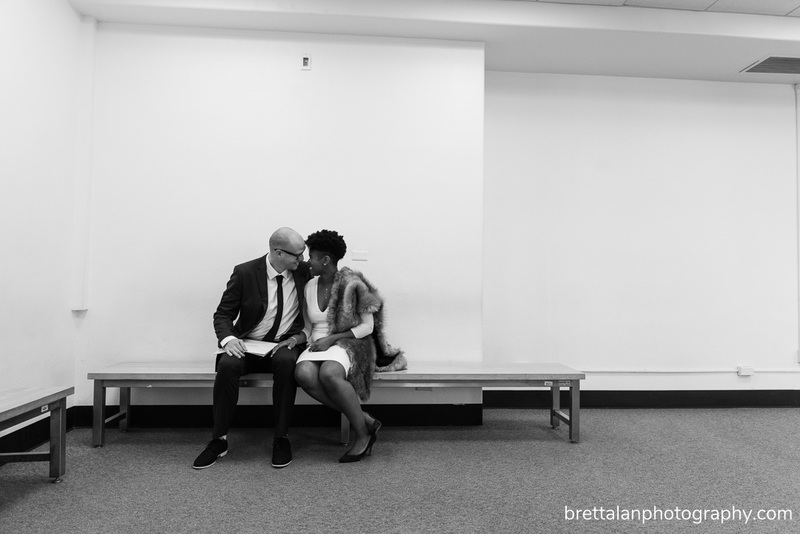 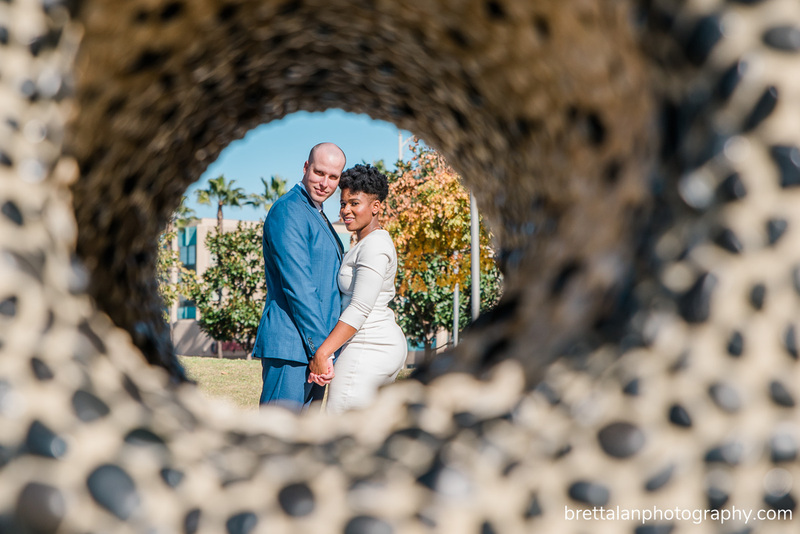 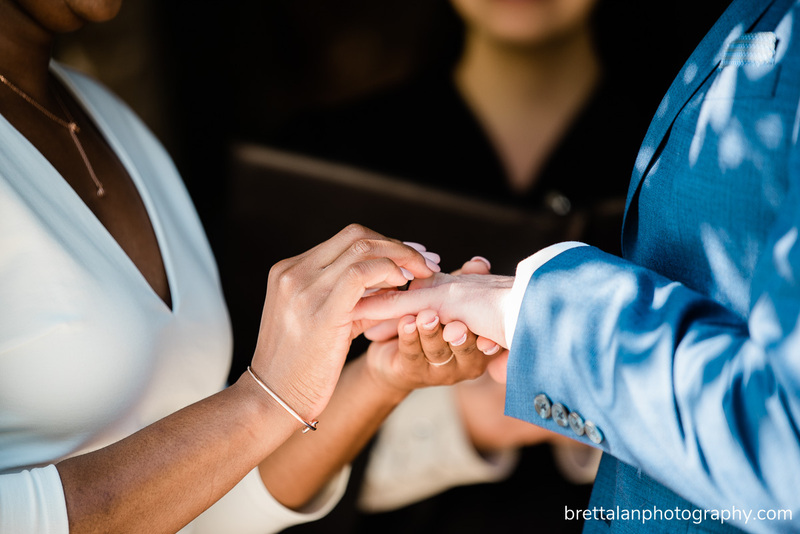 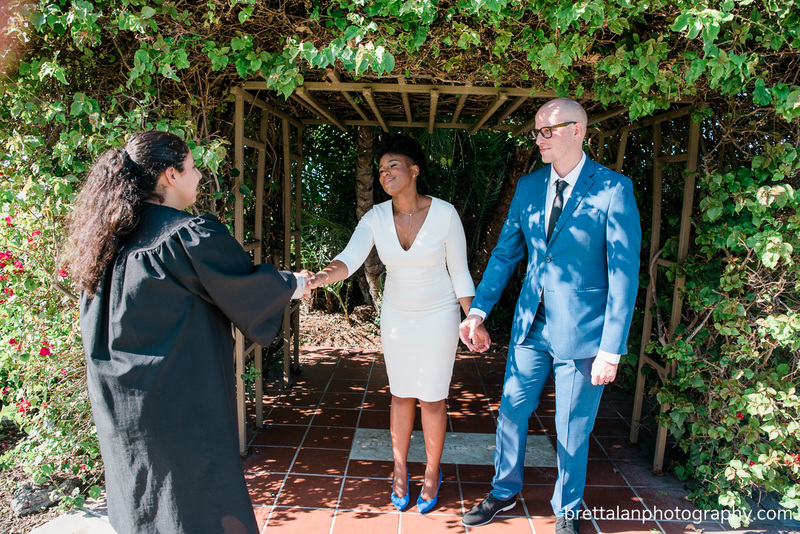 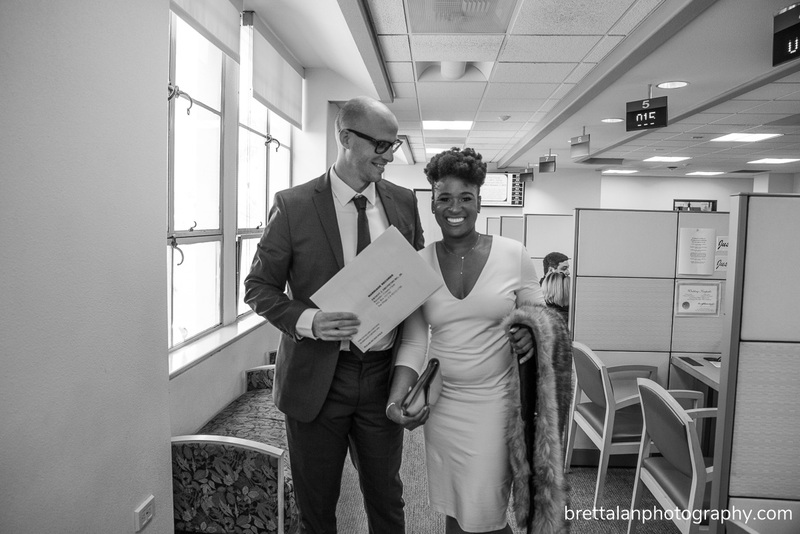 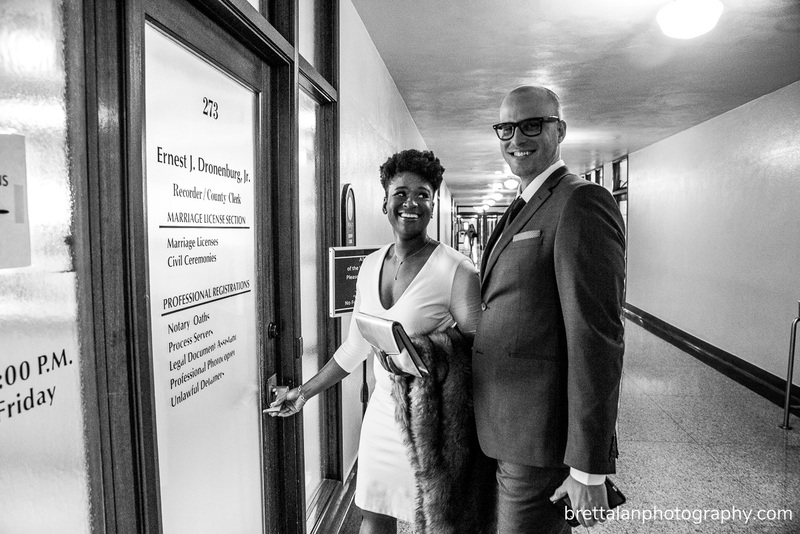 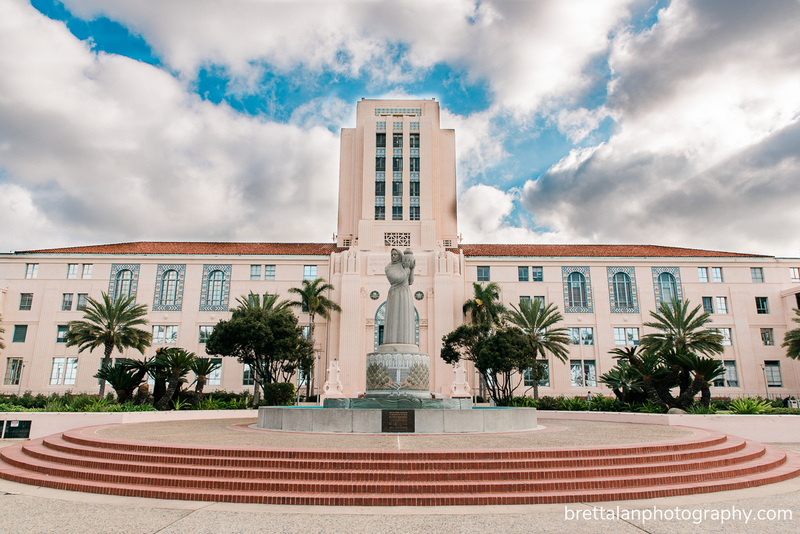 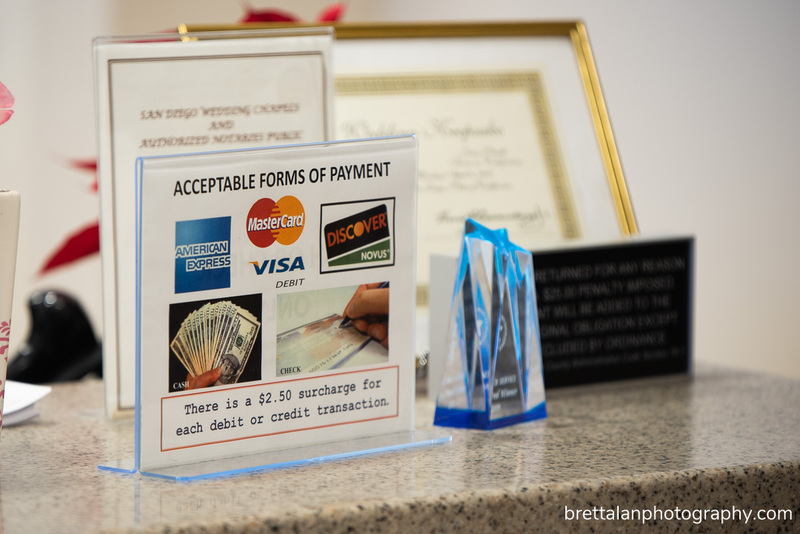 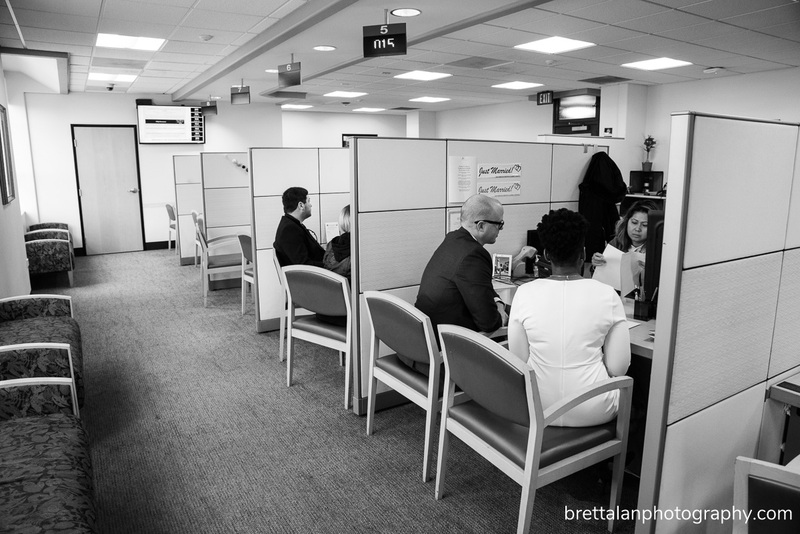 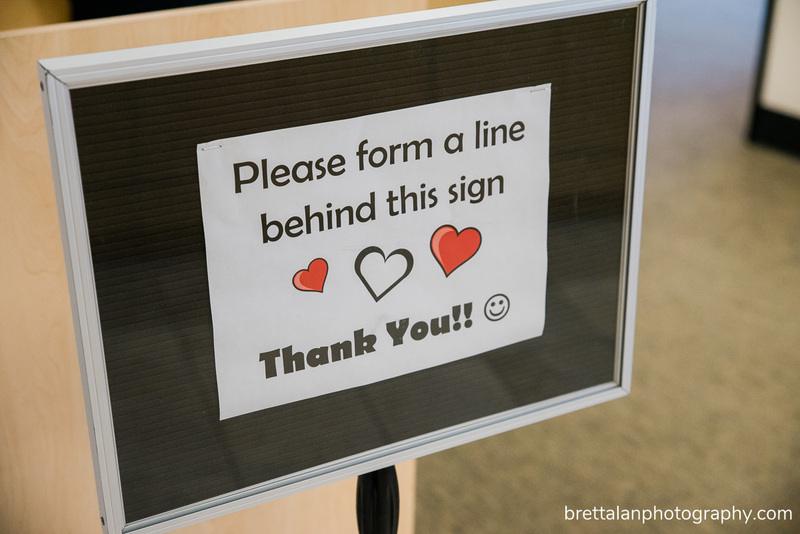 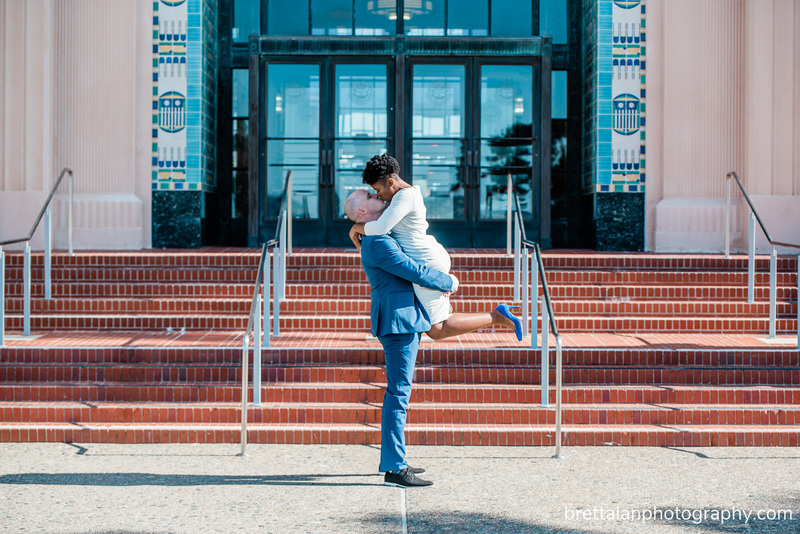 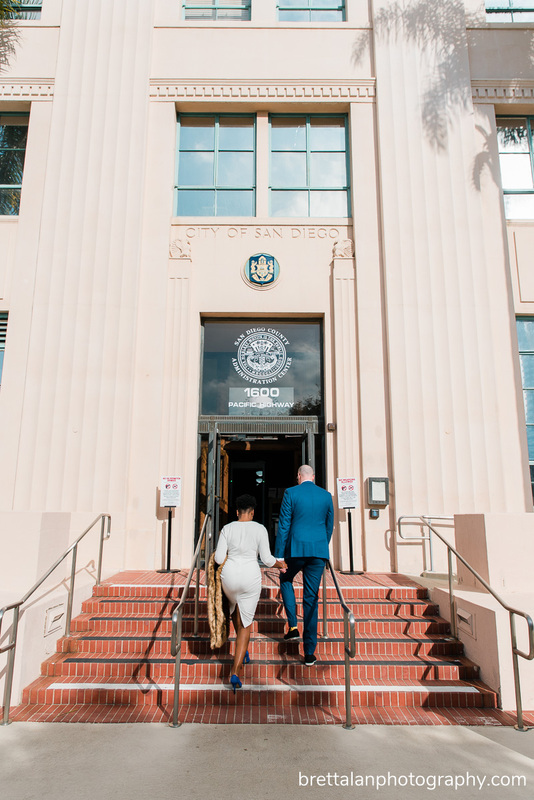 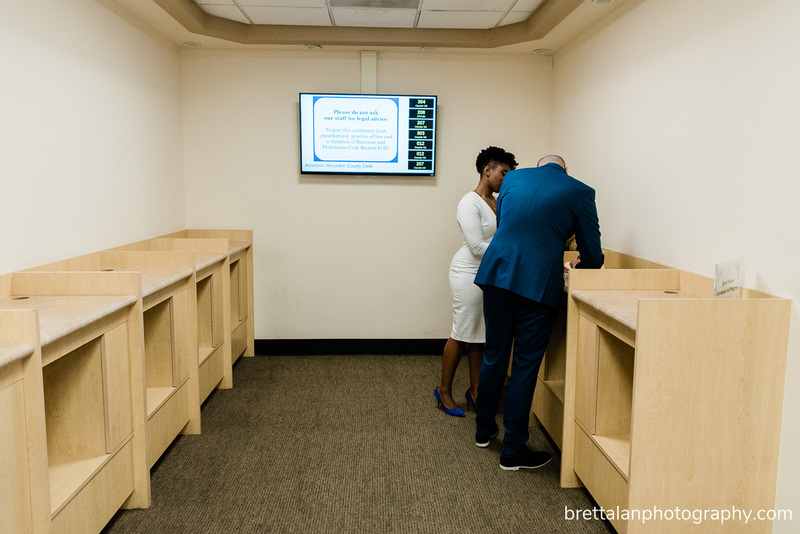 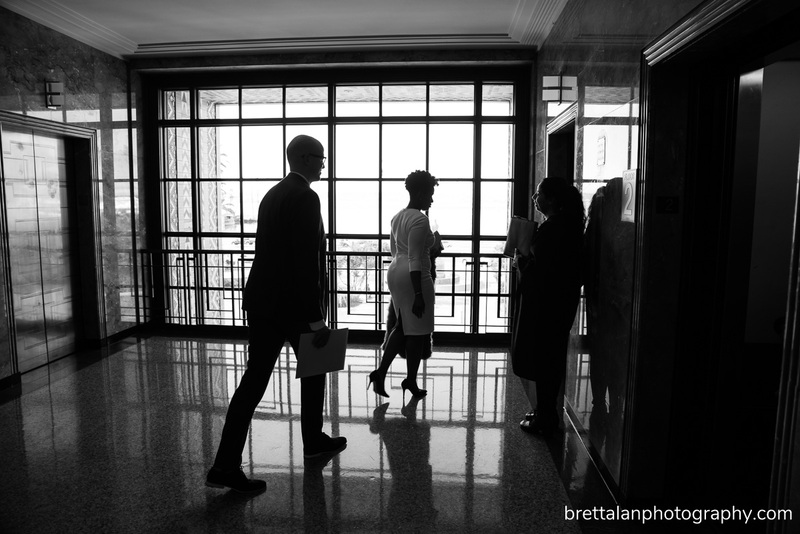 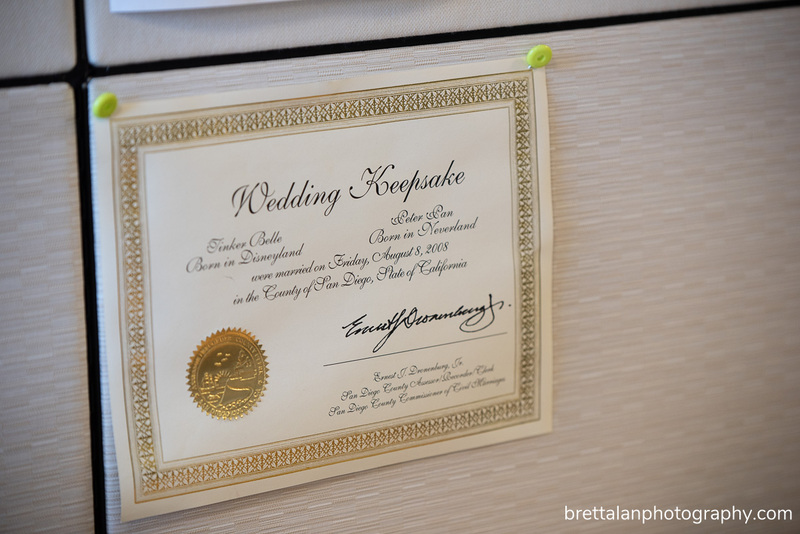 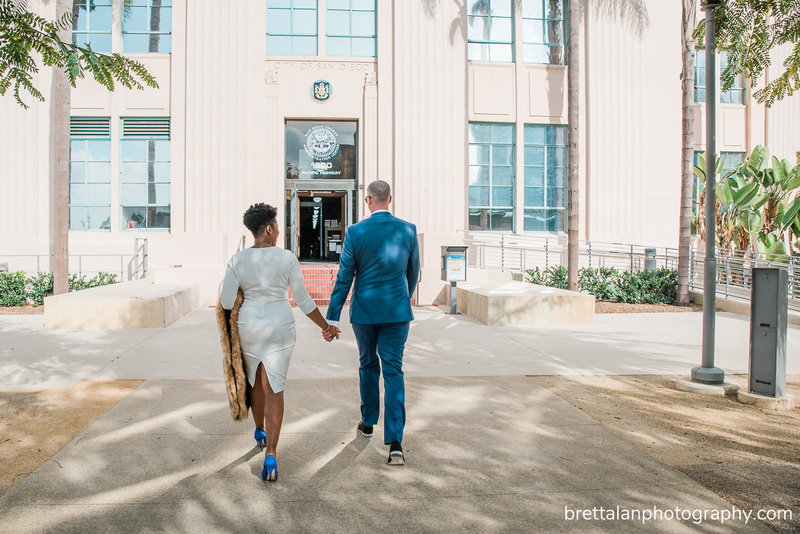 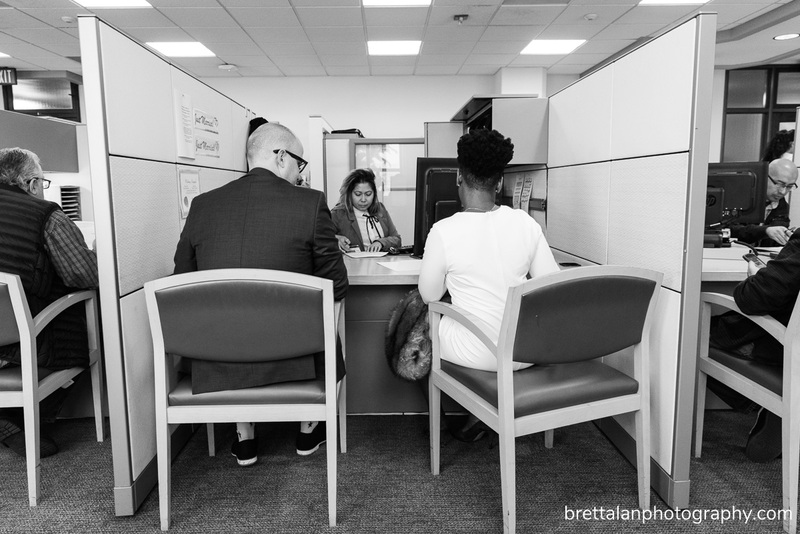 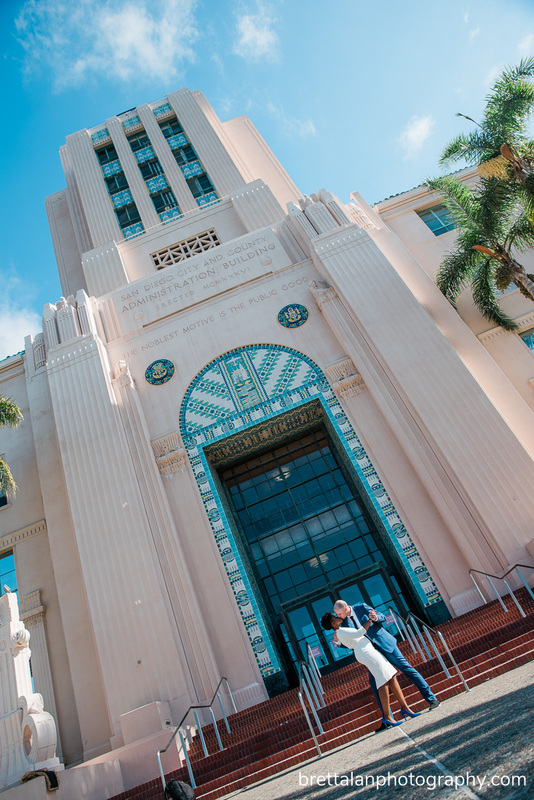 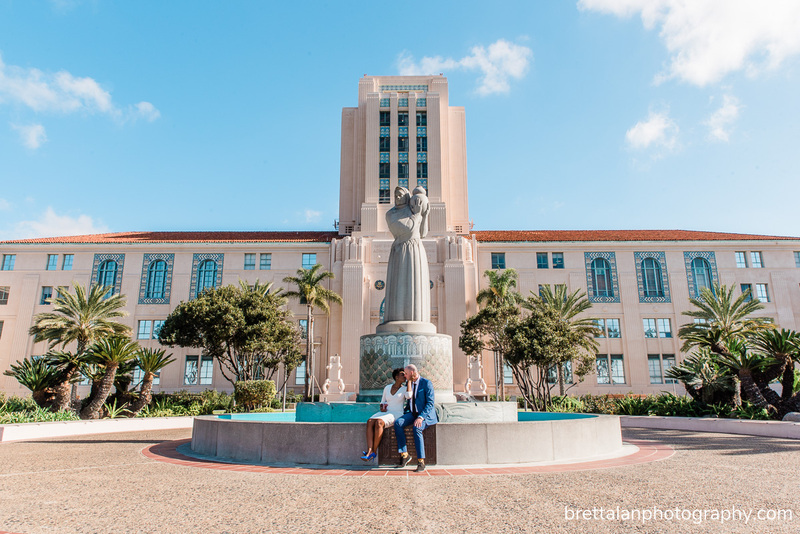 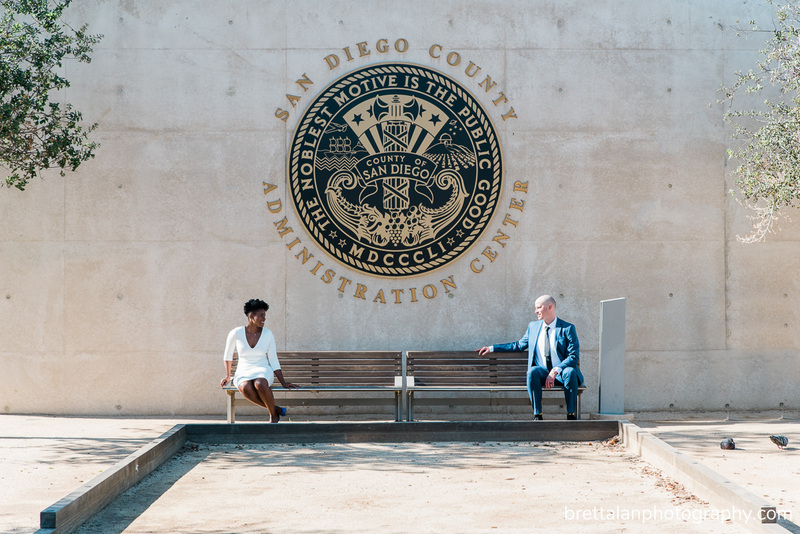 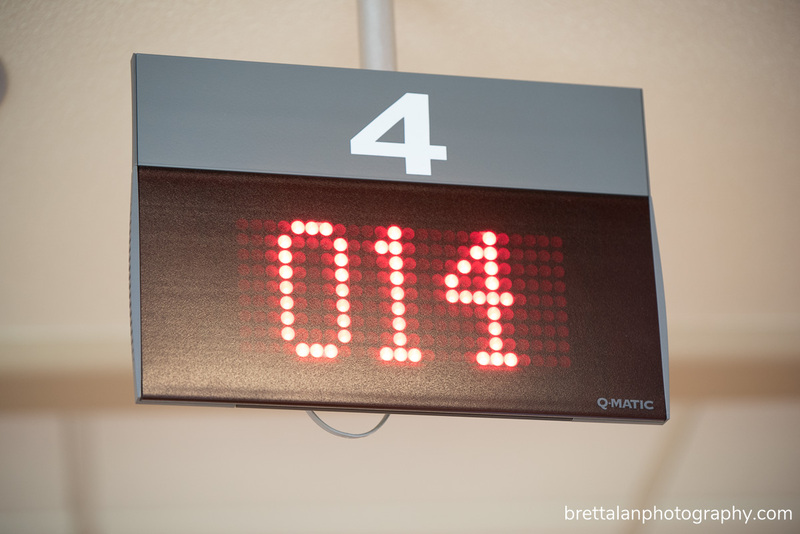 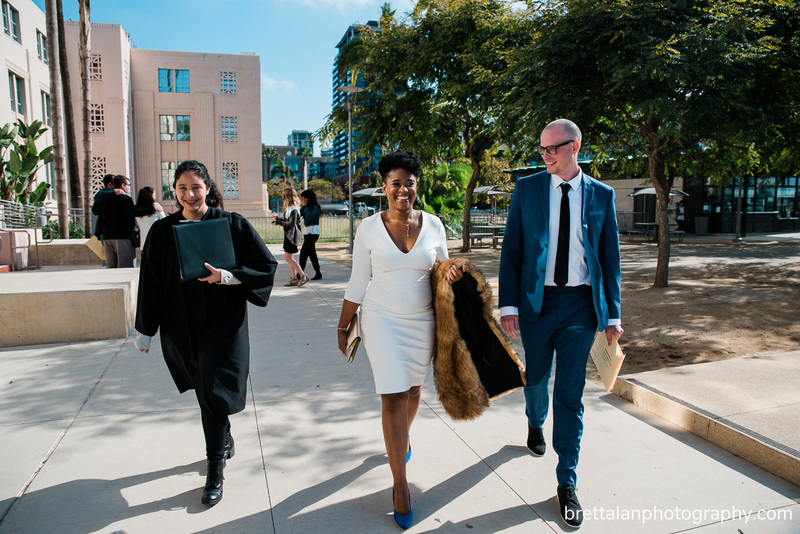 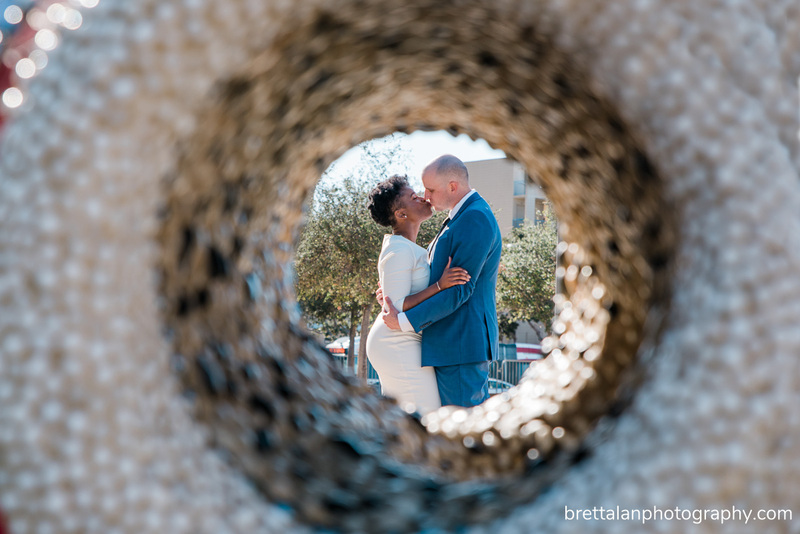 I love photographing civil marriage ceremonies at the San Diego County Administration Building. 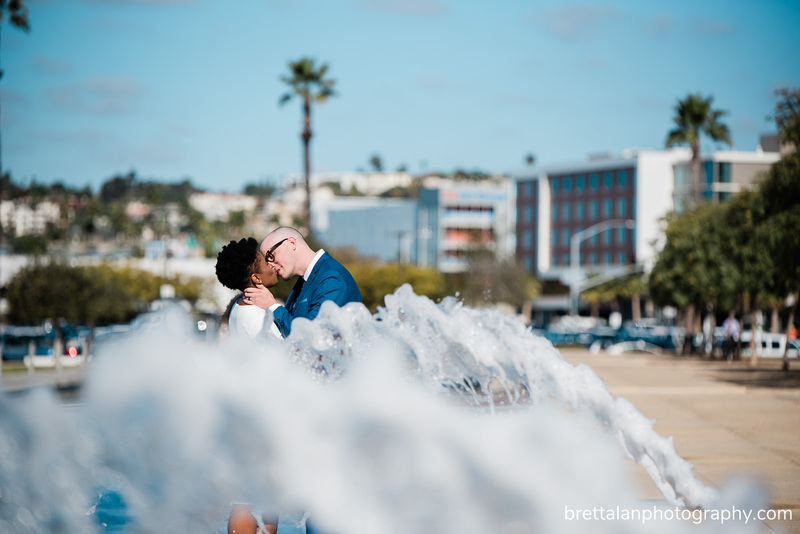 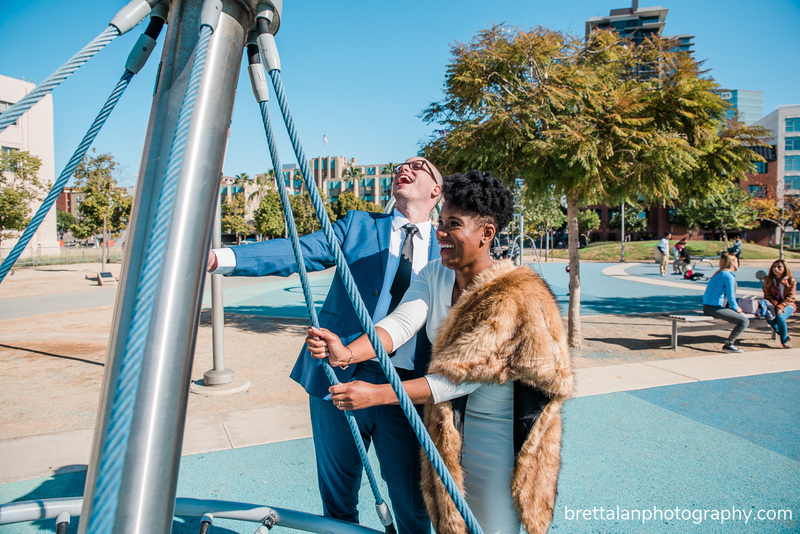 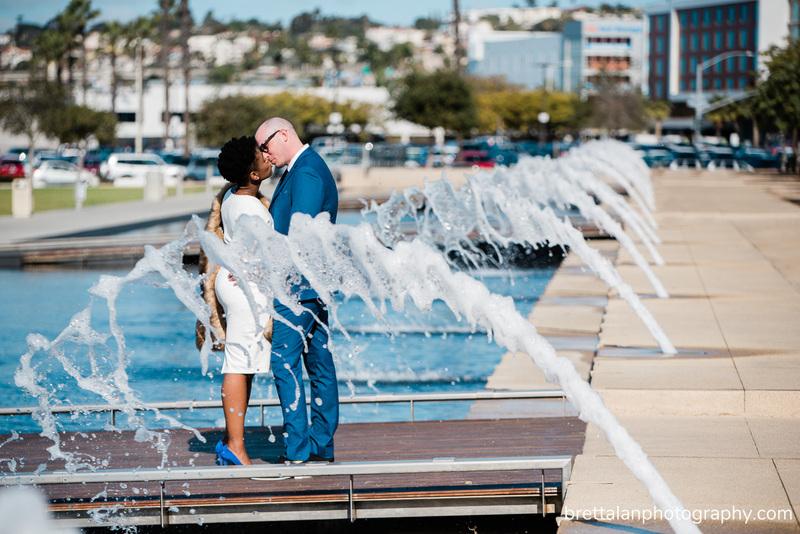 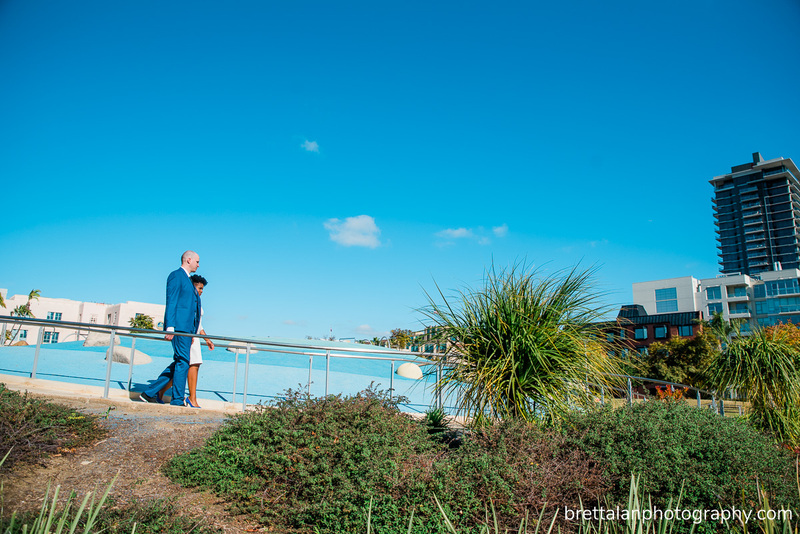 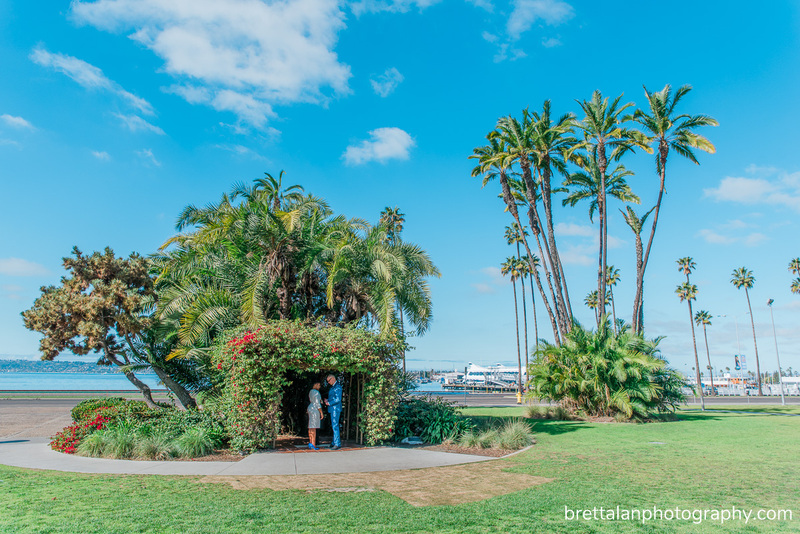 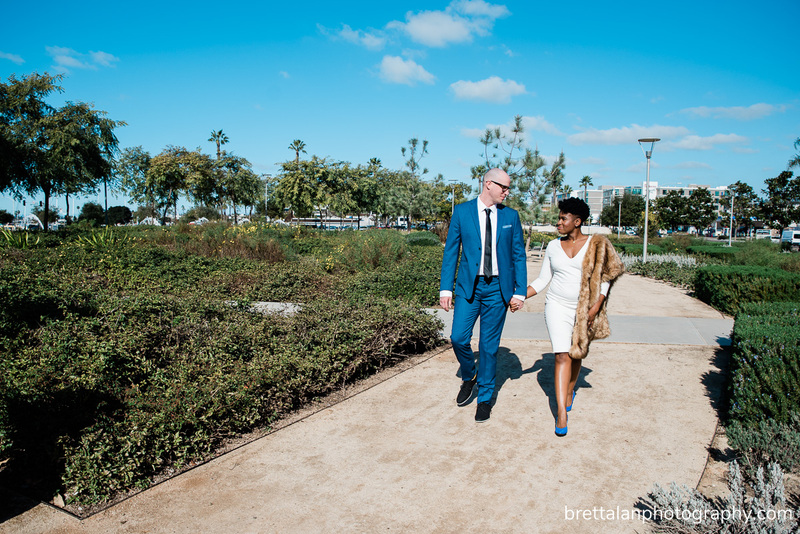 Once you step outside you’re immediately in the beautiful Waterfront Park, which has a plethora of cool scenes for the bride & groom. 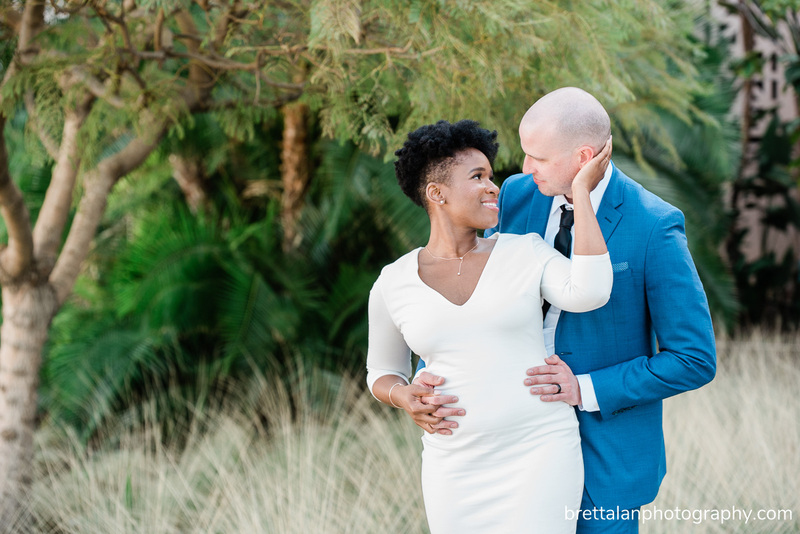 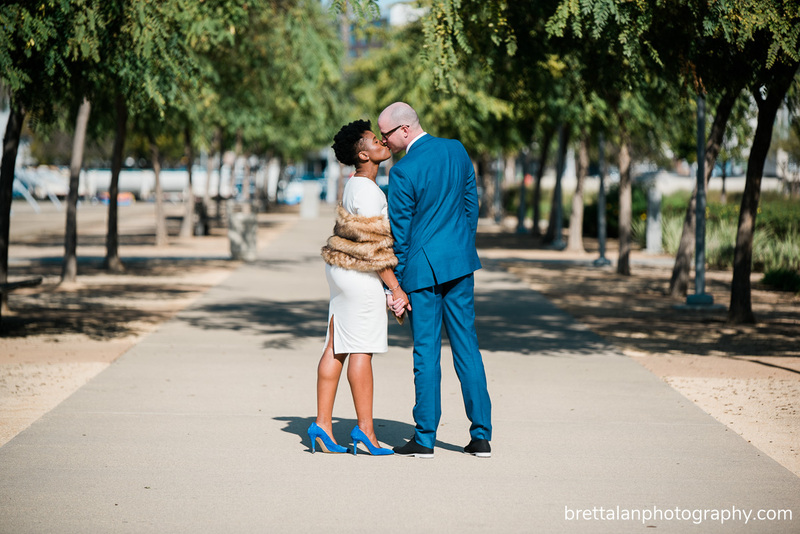 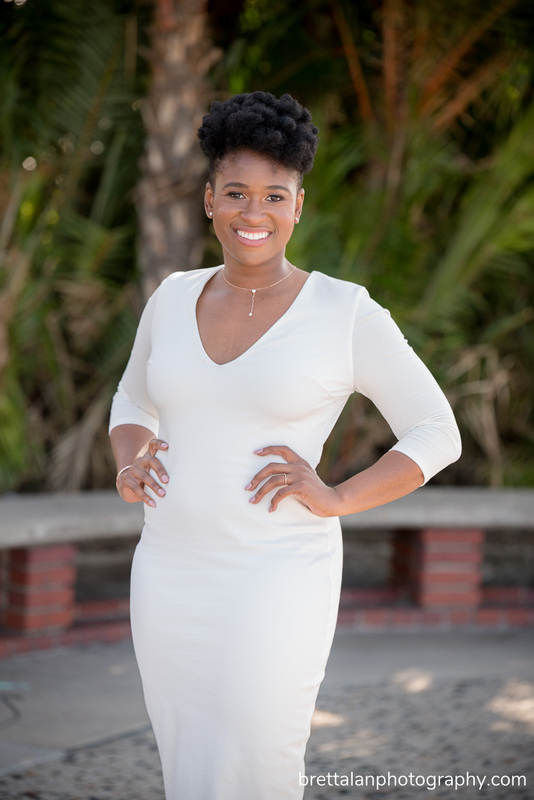 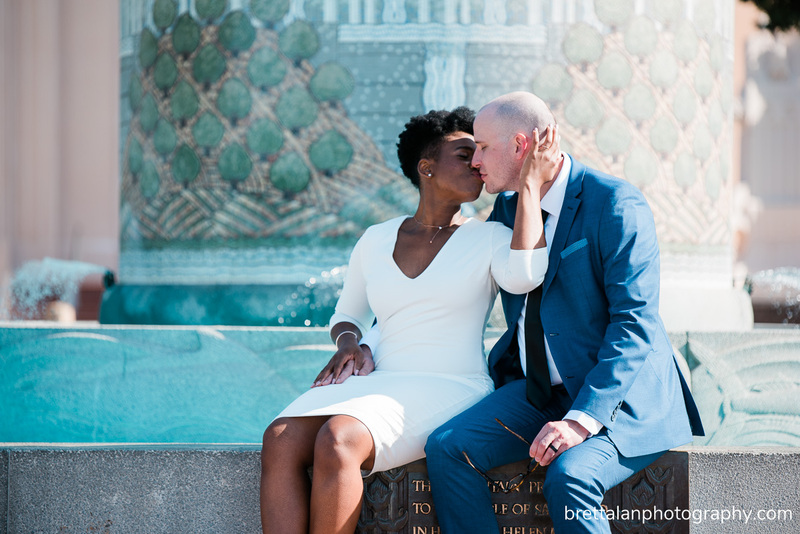 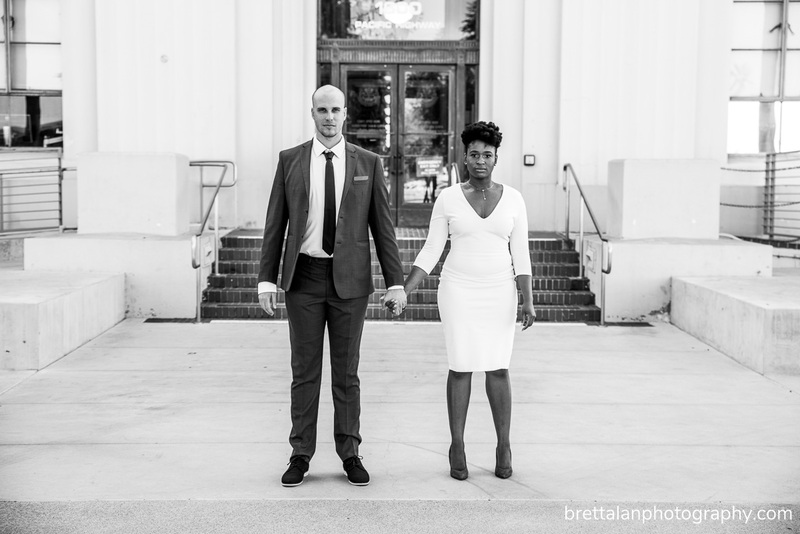 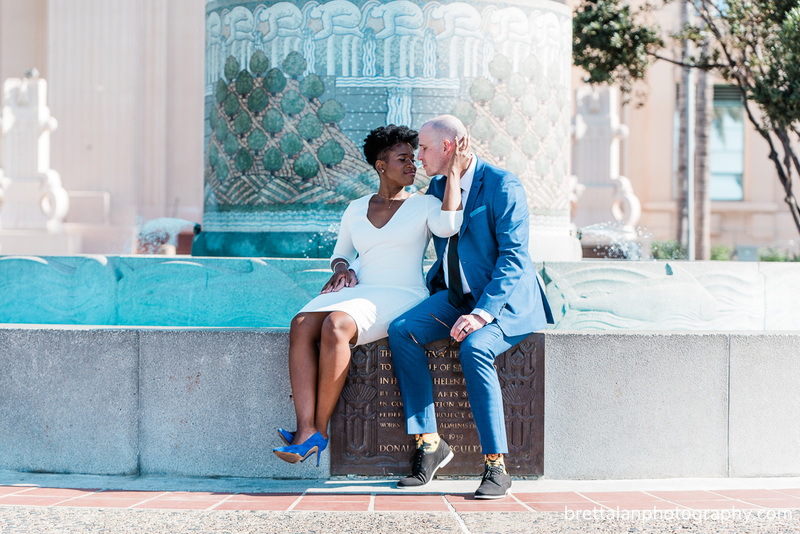 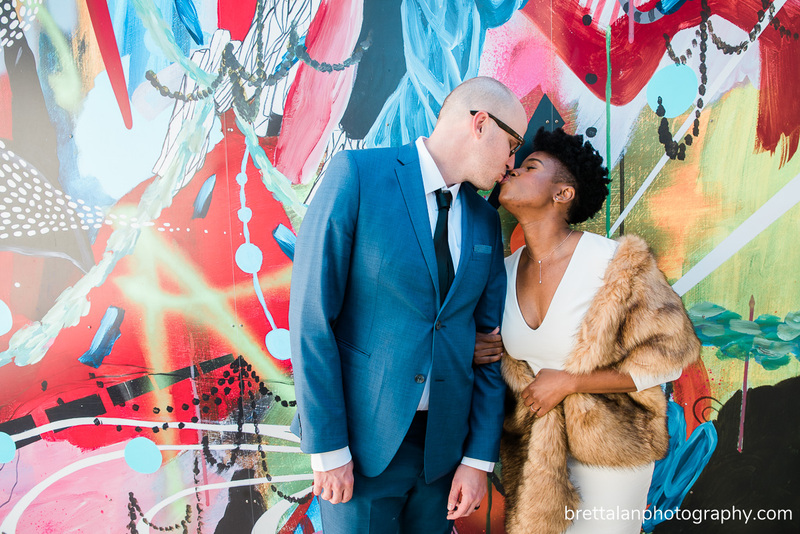 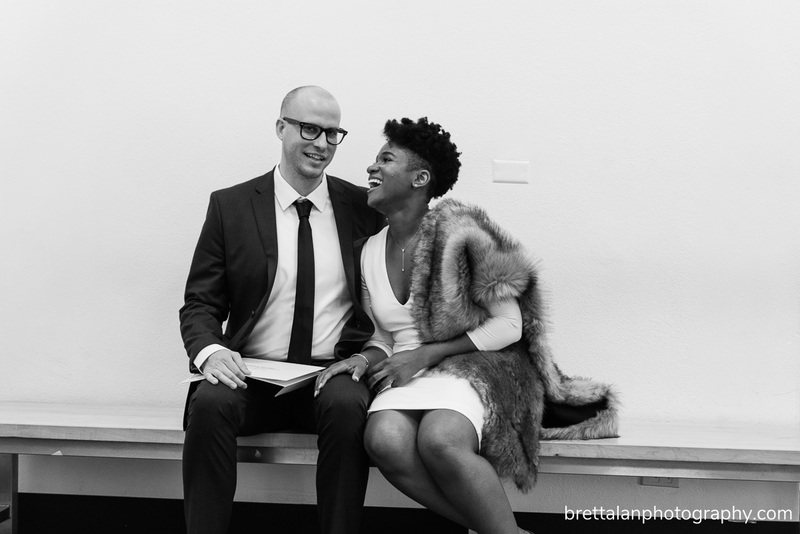 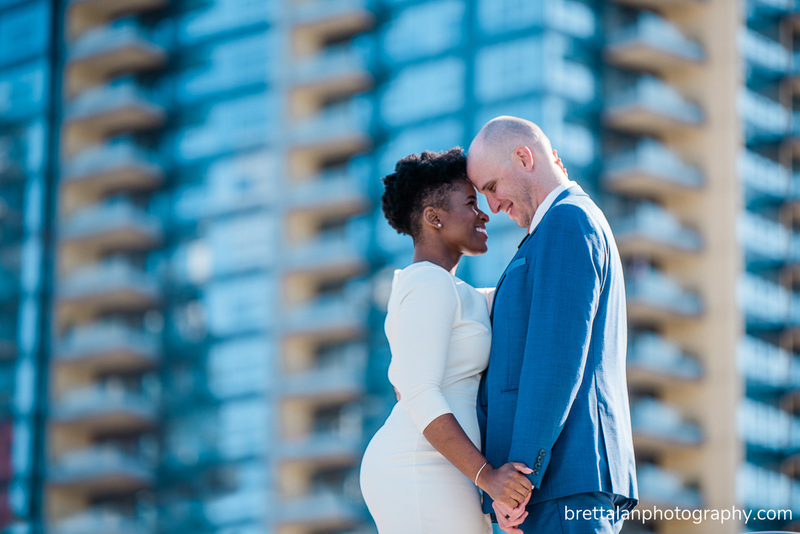 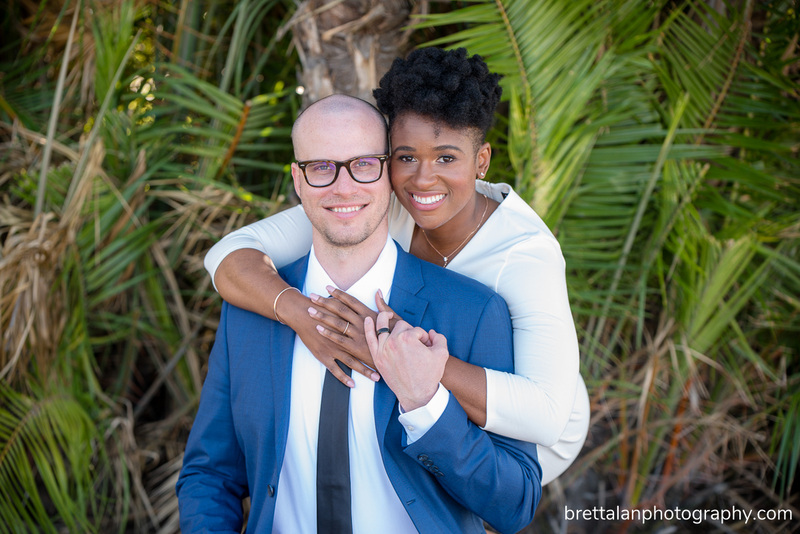 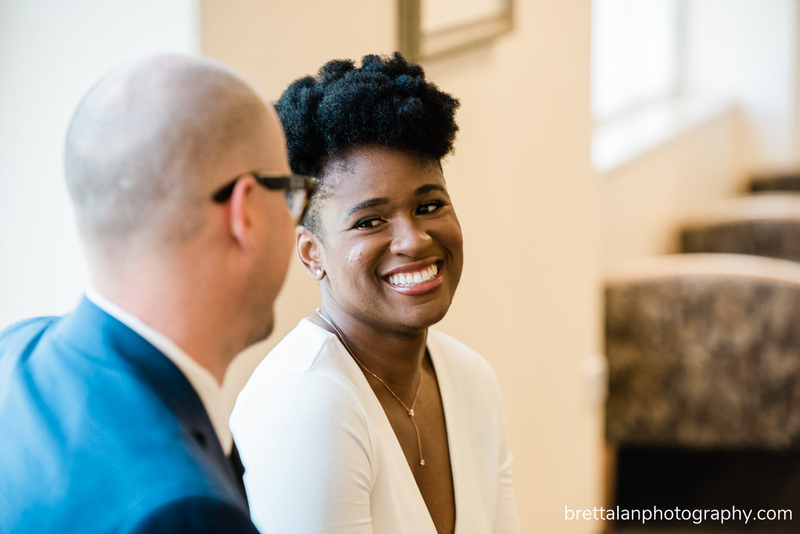 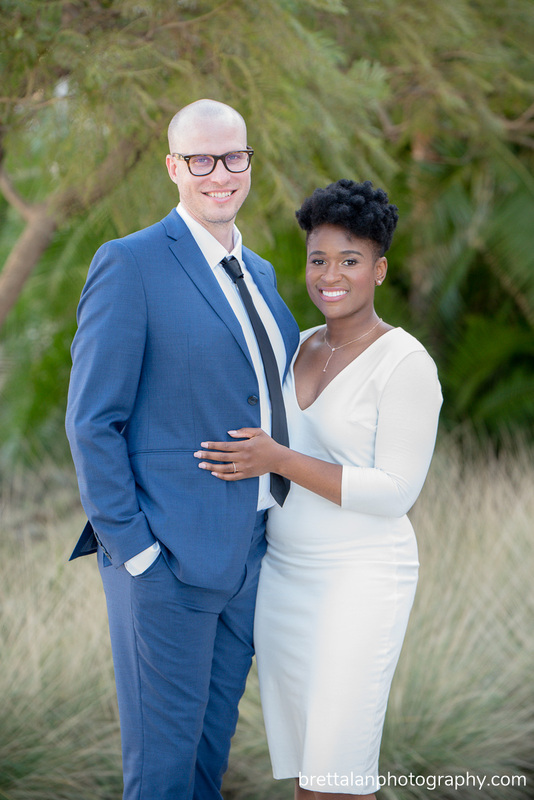 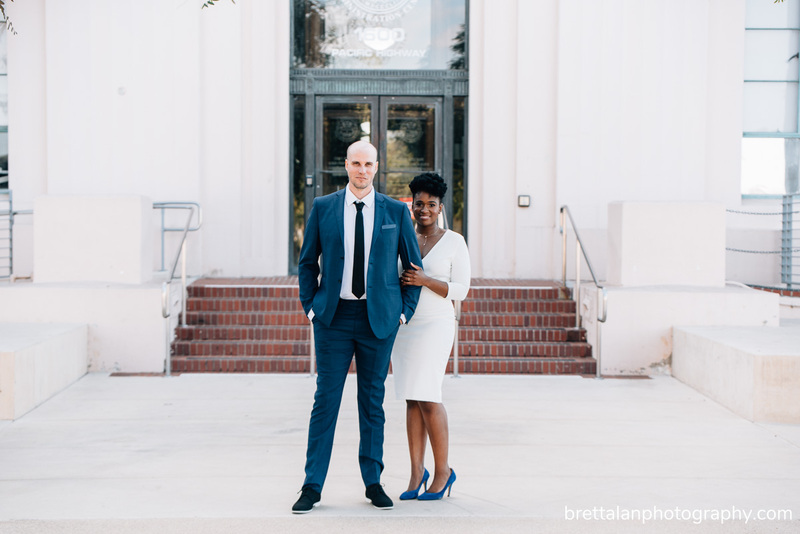 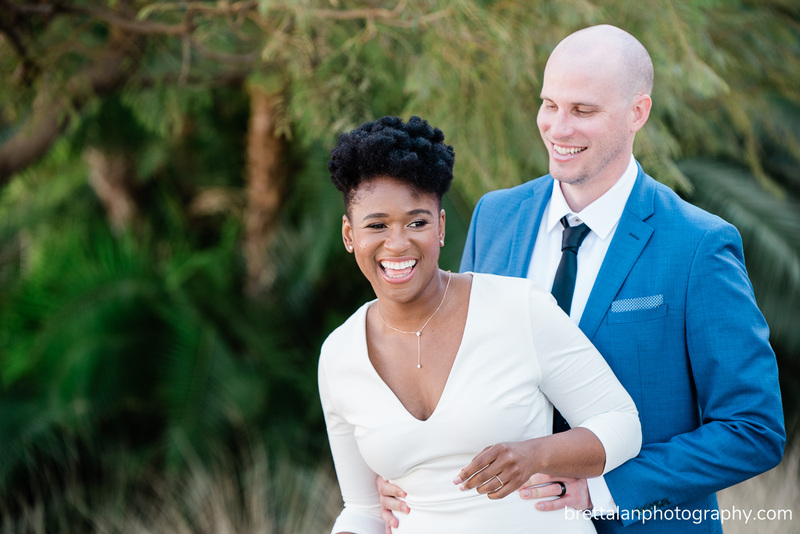 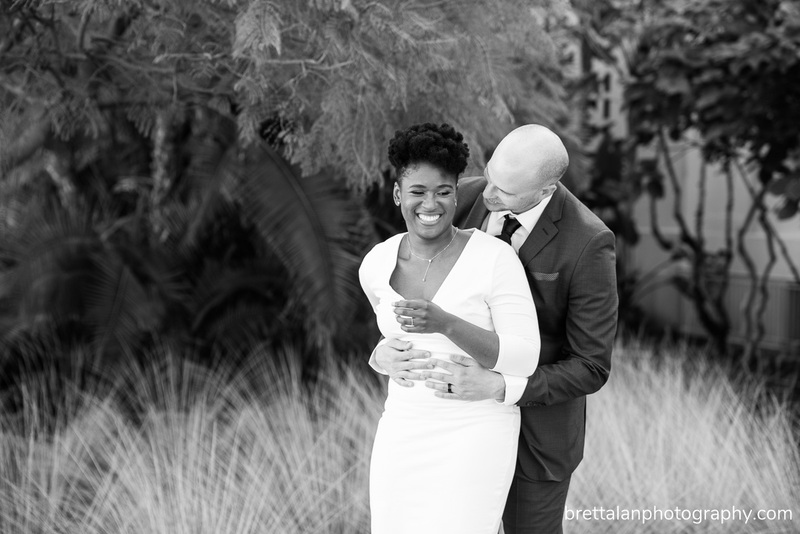 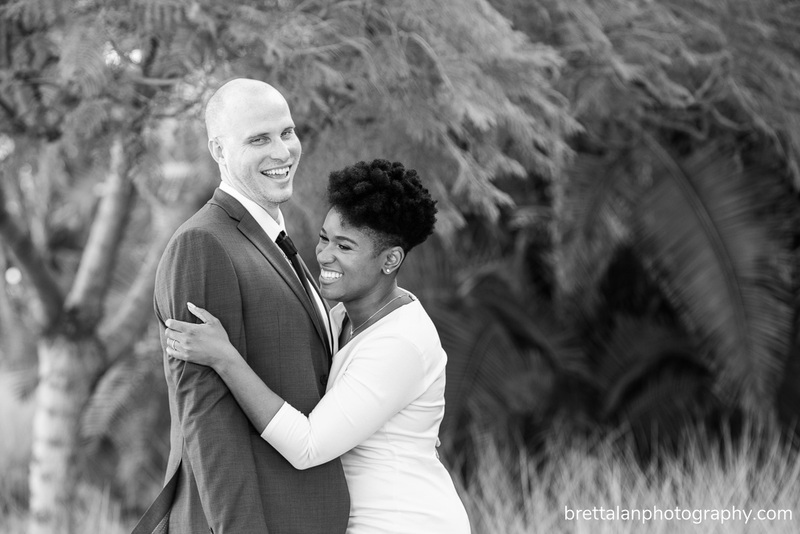 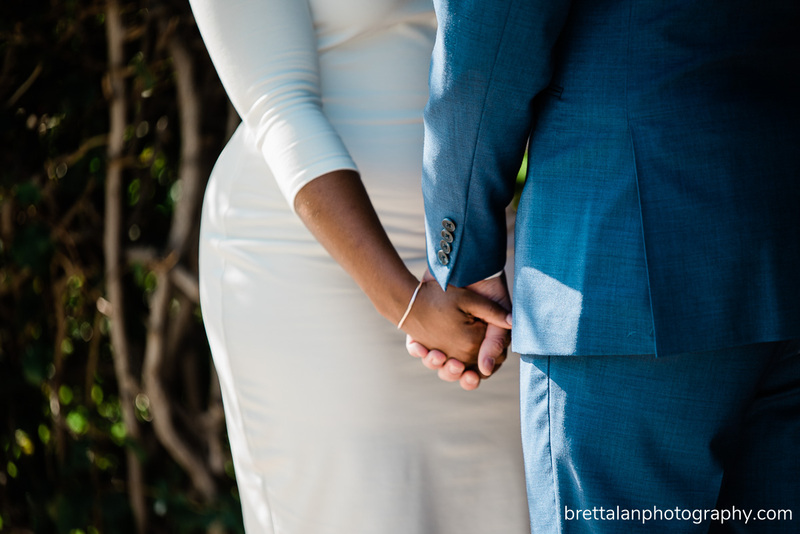 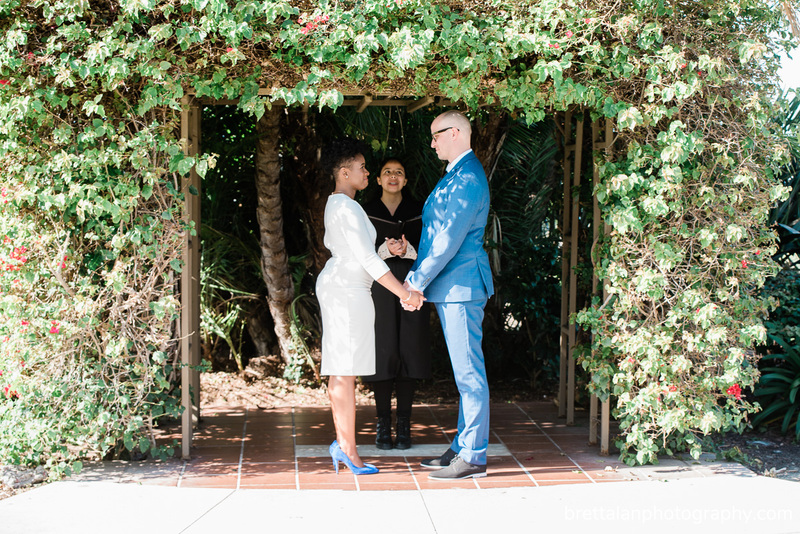 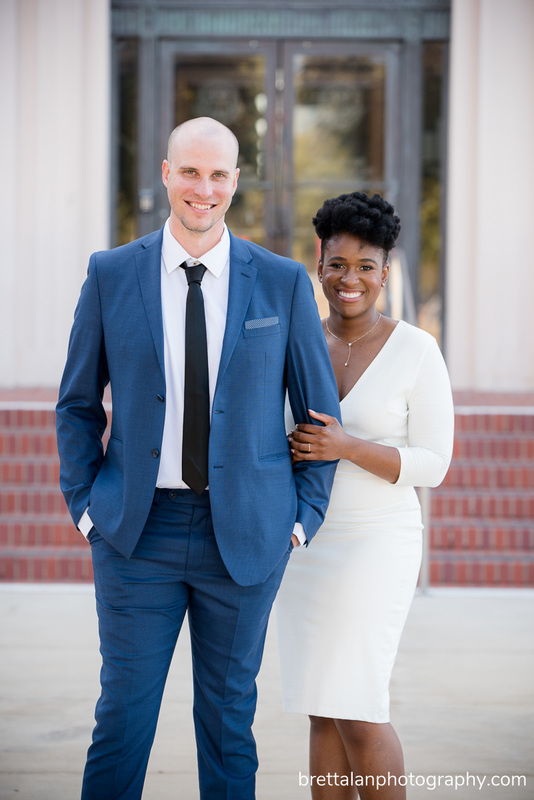 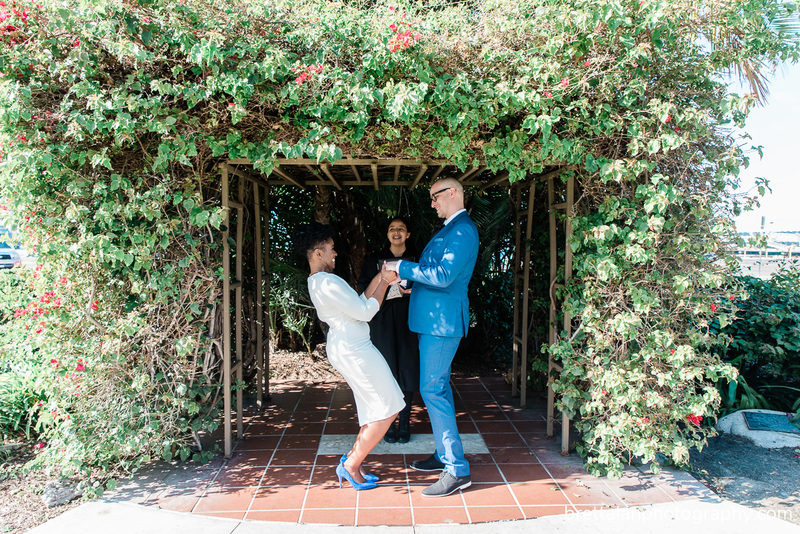 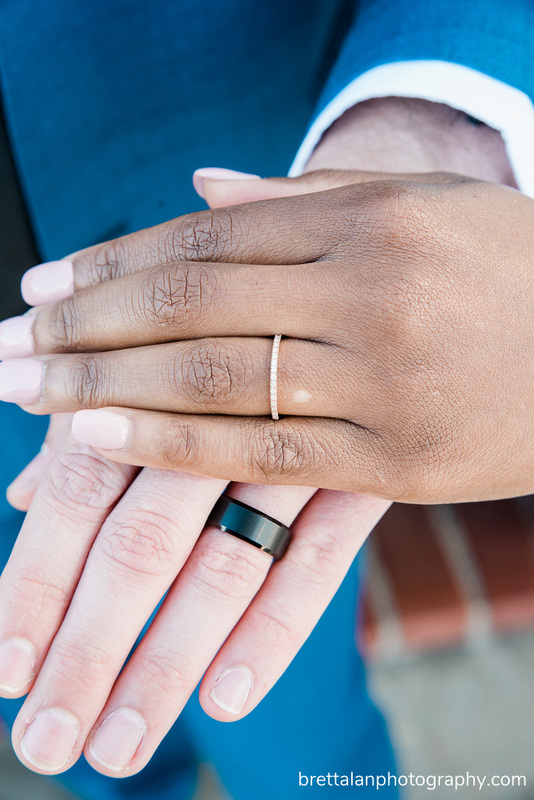 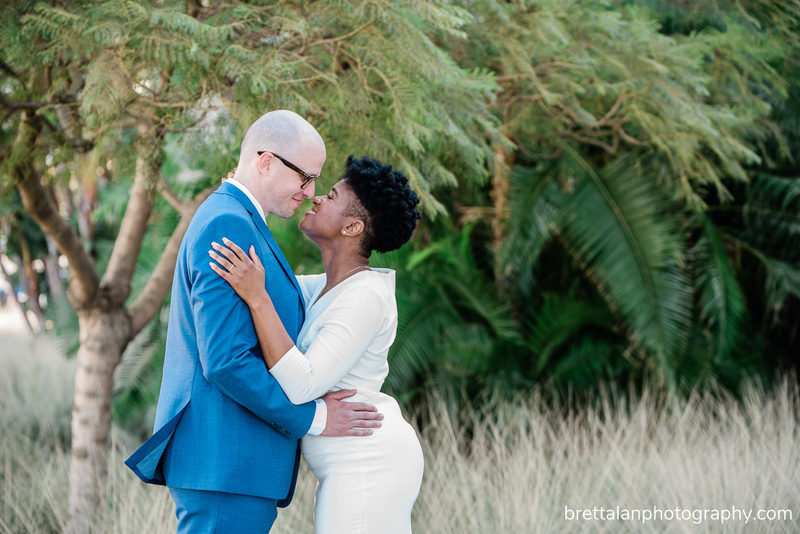 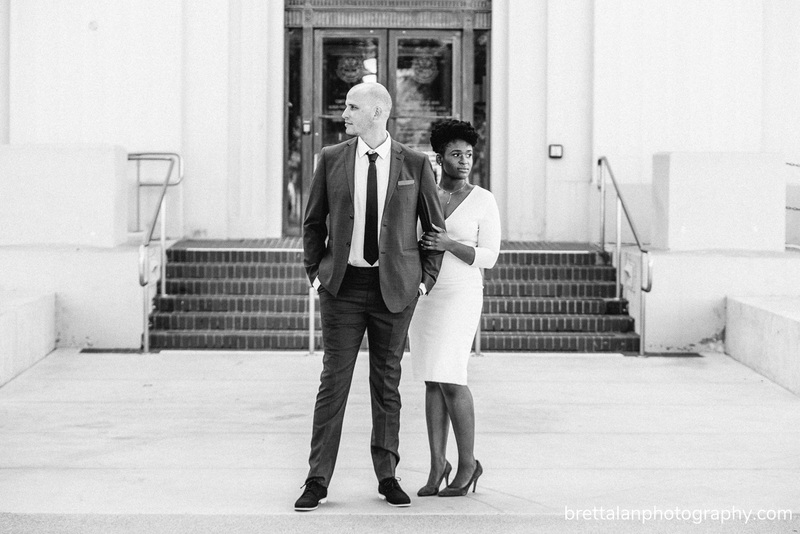 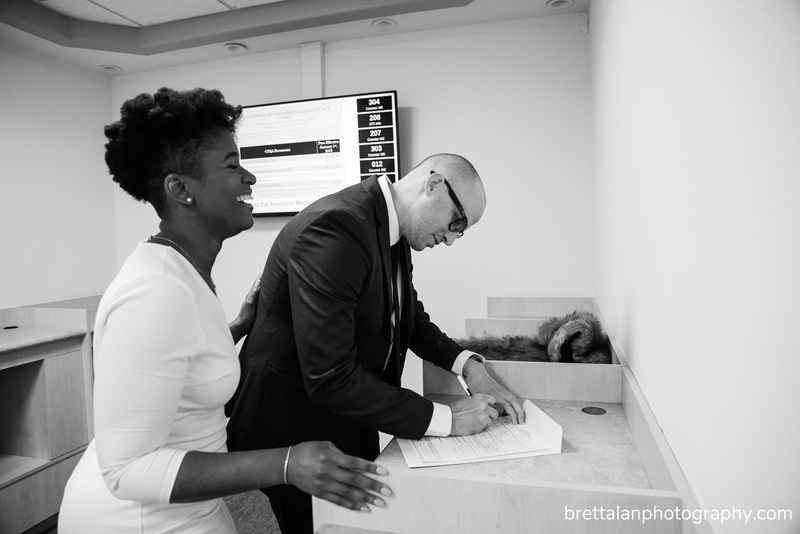 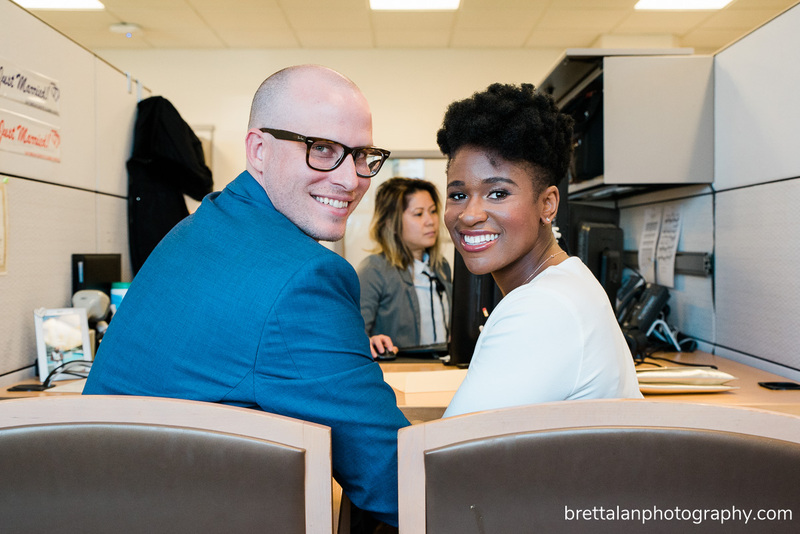 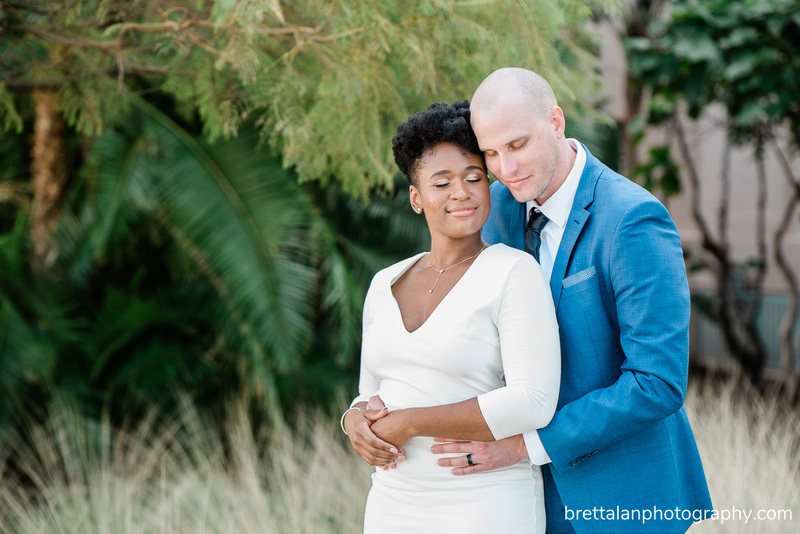 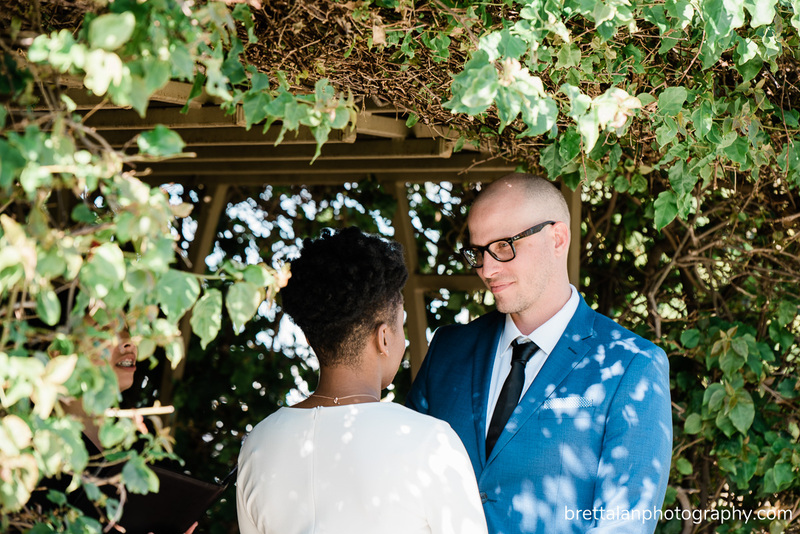 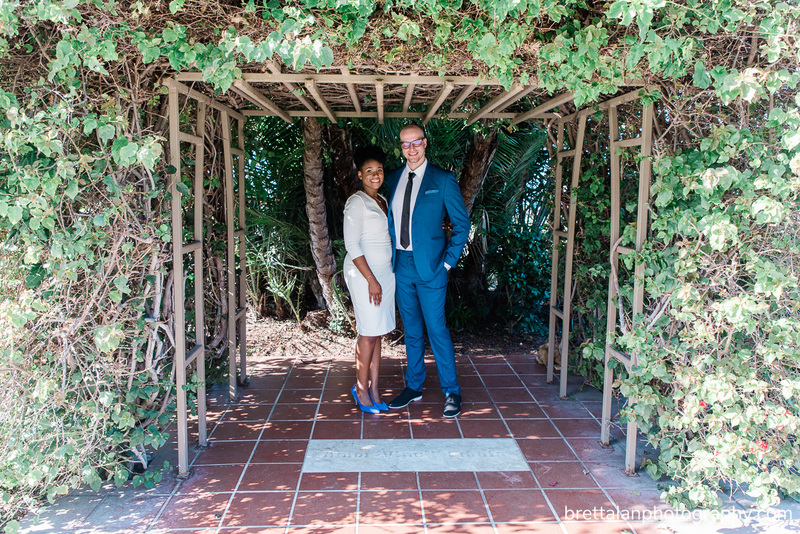 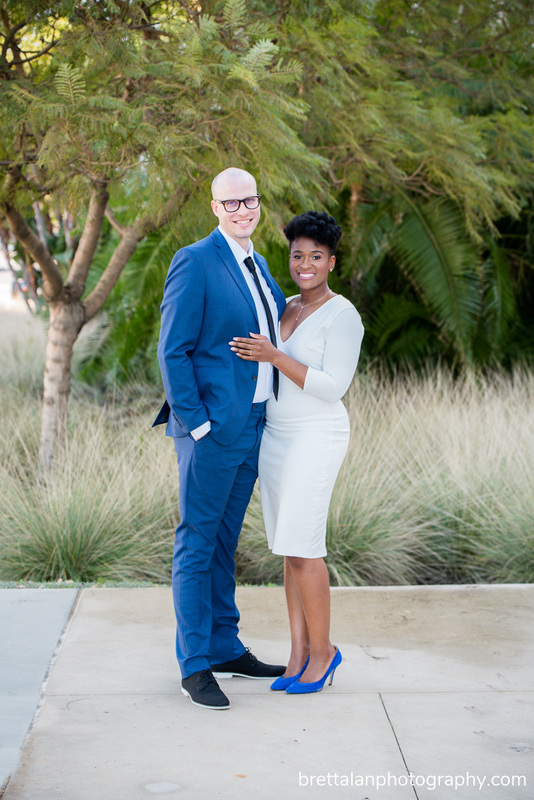 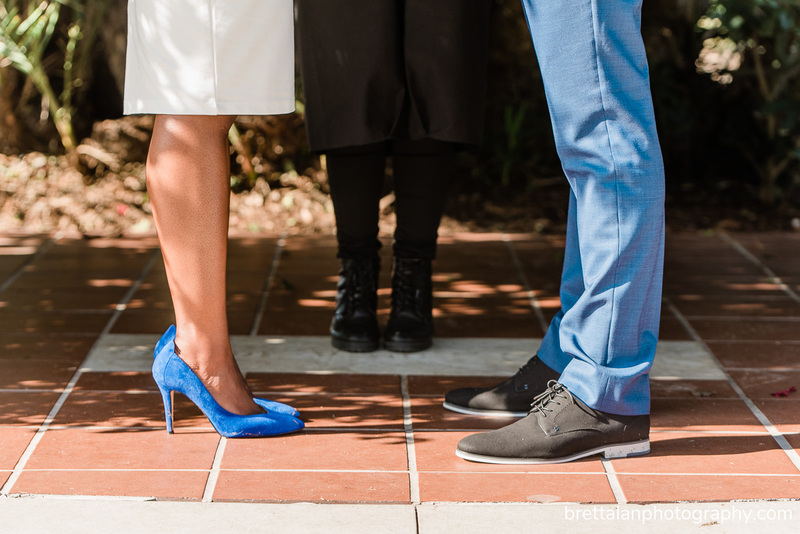 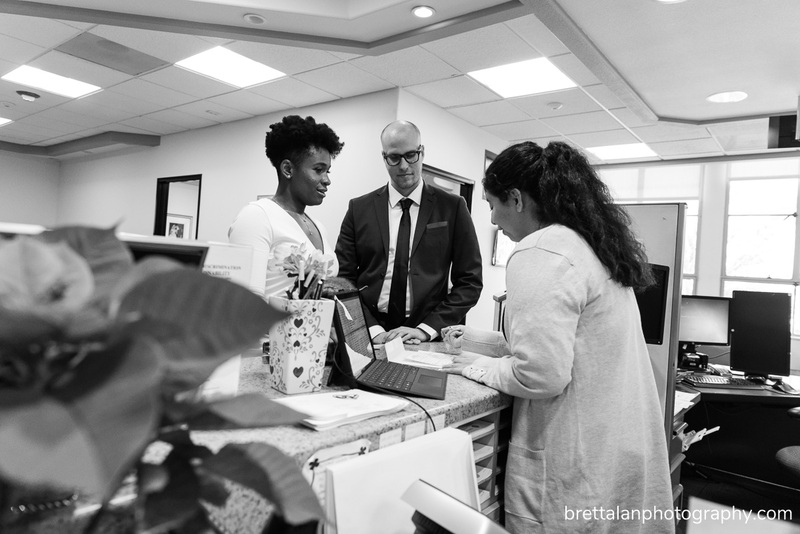 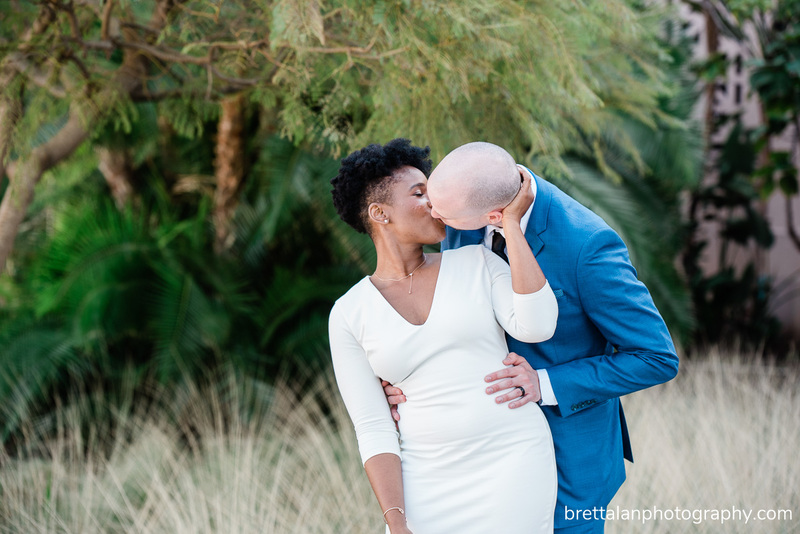 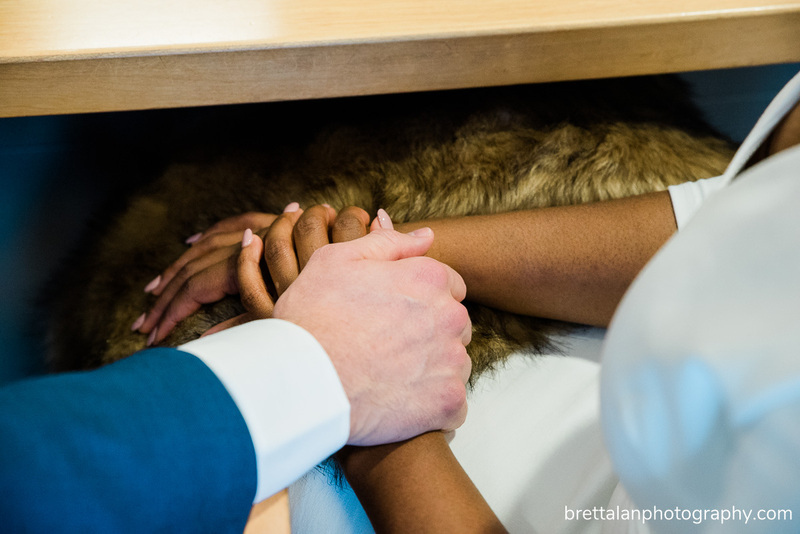 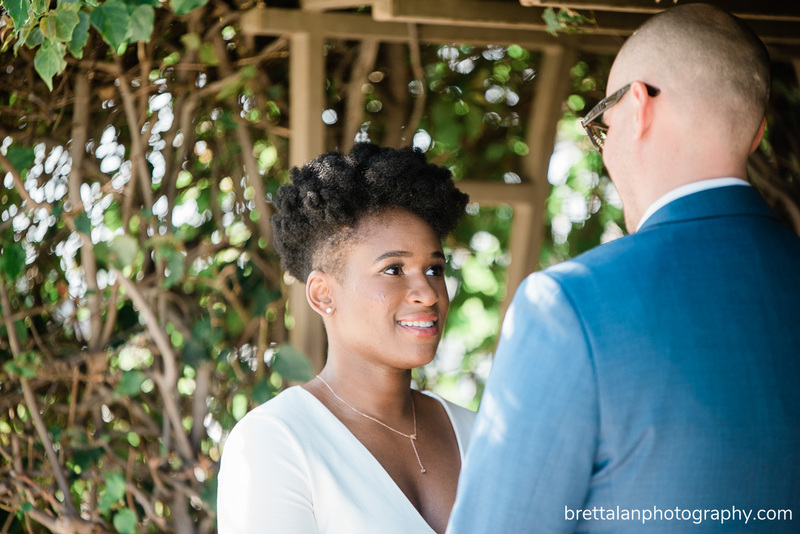 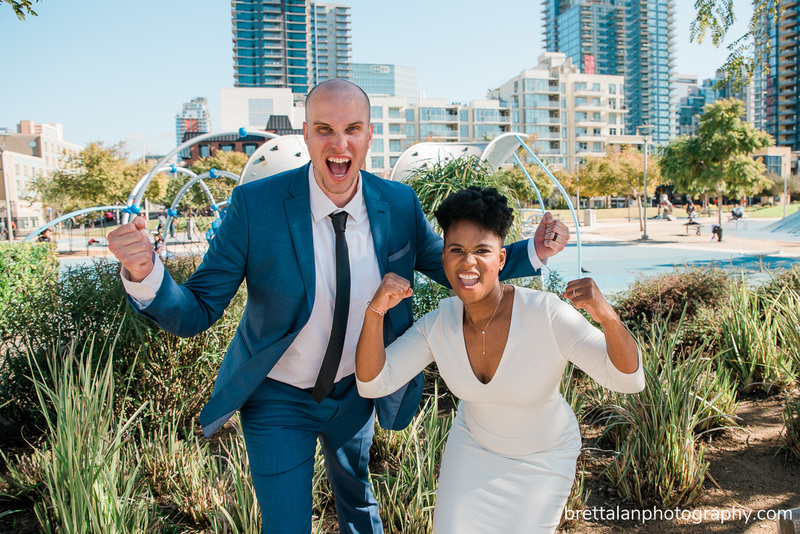 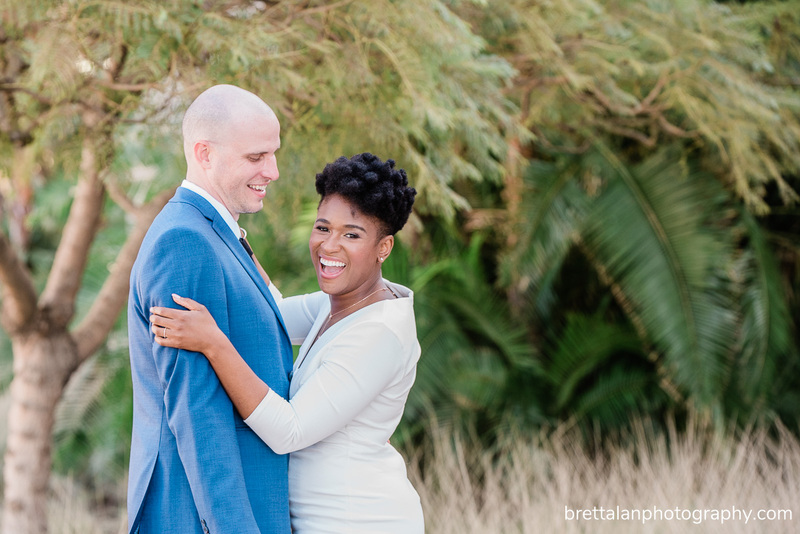 Now, to be sure, everyone knew that Felicia and Nathanael were going to get married – they just didn’t know when. 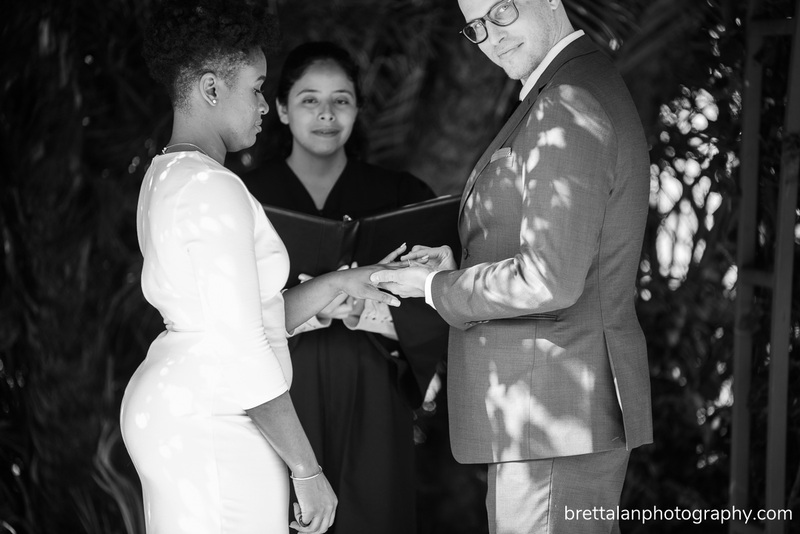 I’m fairly certain I was the only person outside of the two of them who knew the date and I promised I would tell no one – until now. 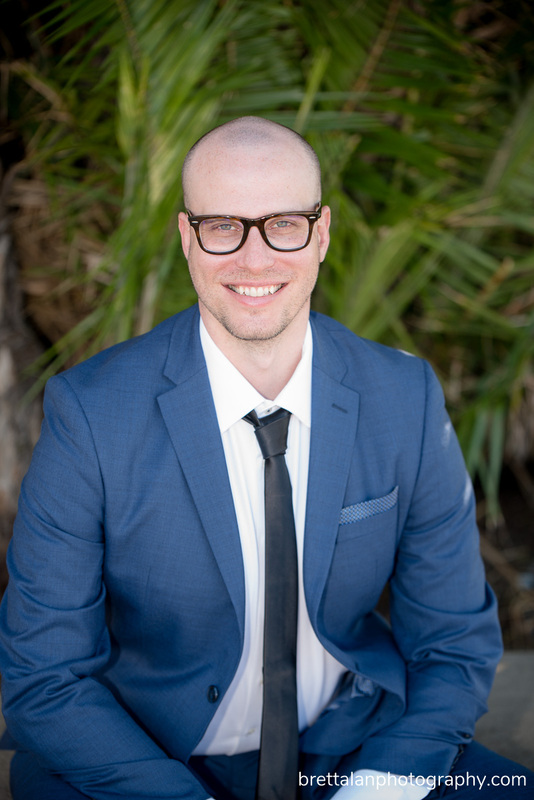 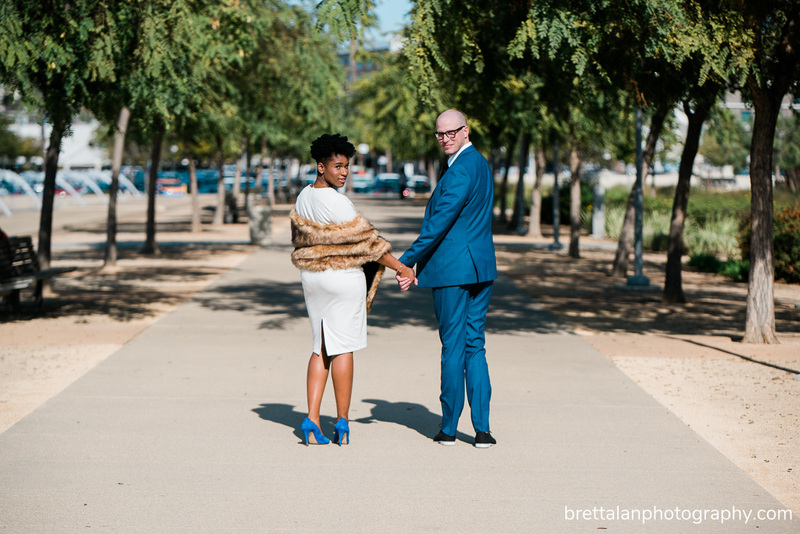 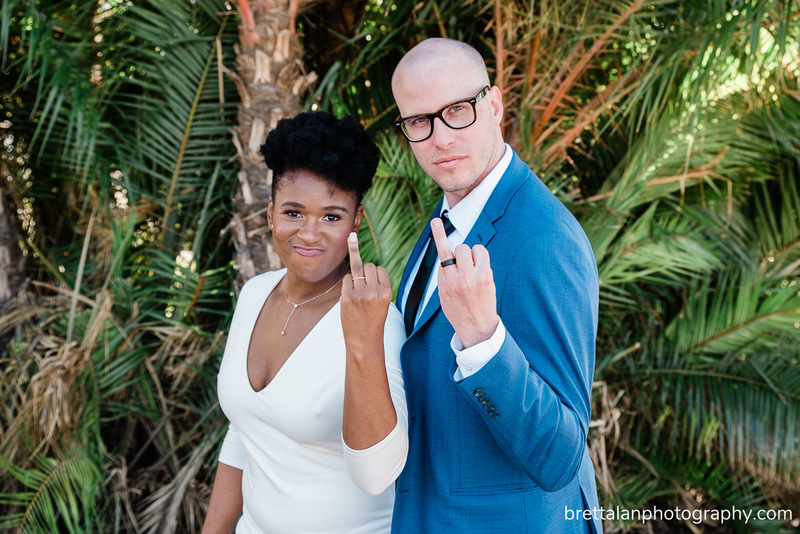 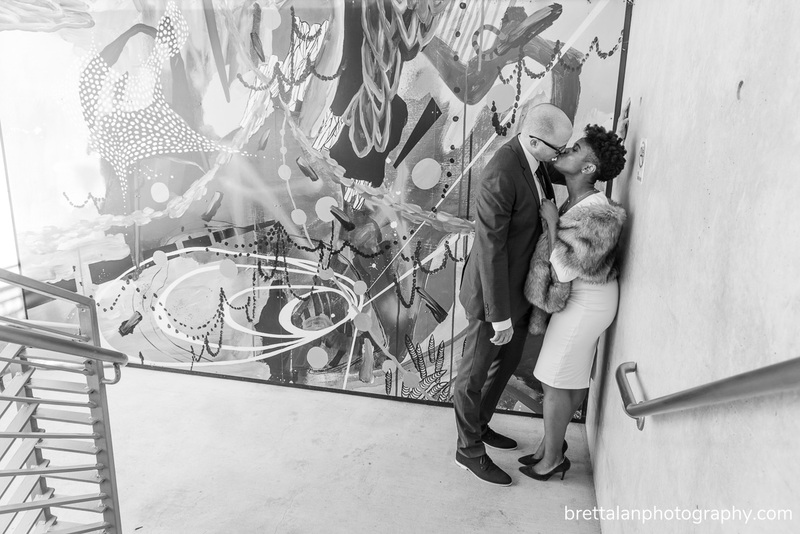 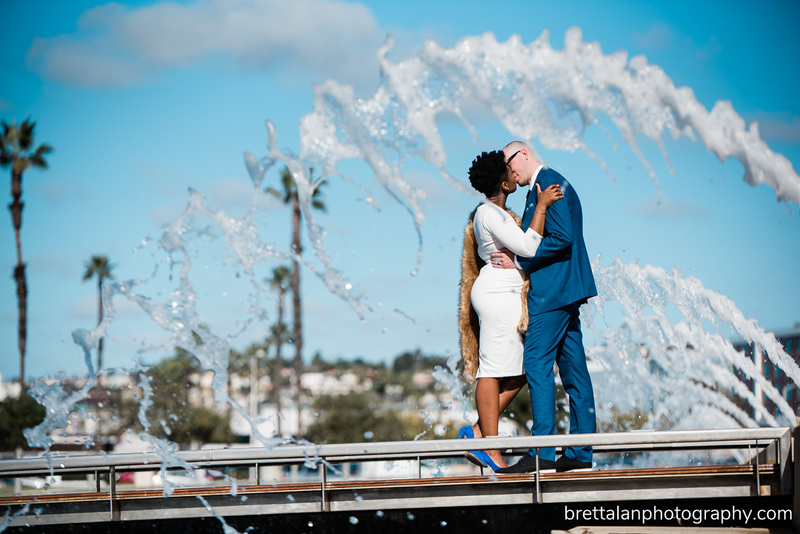 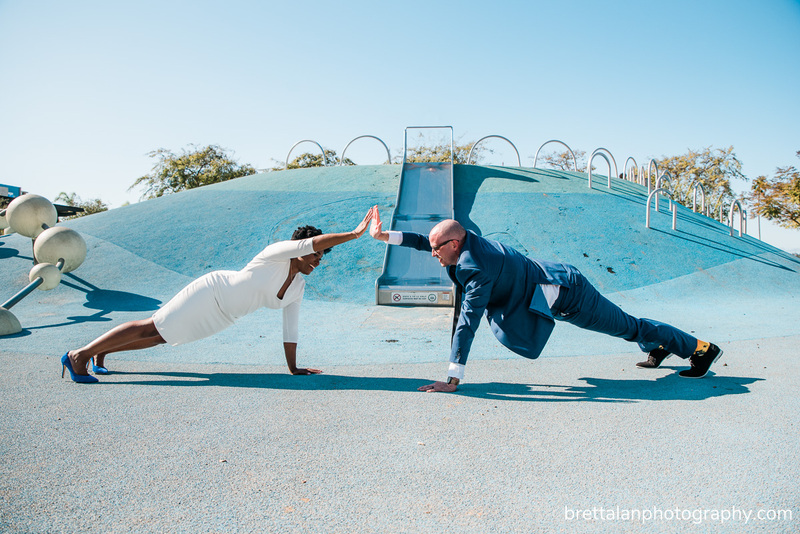 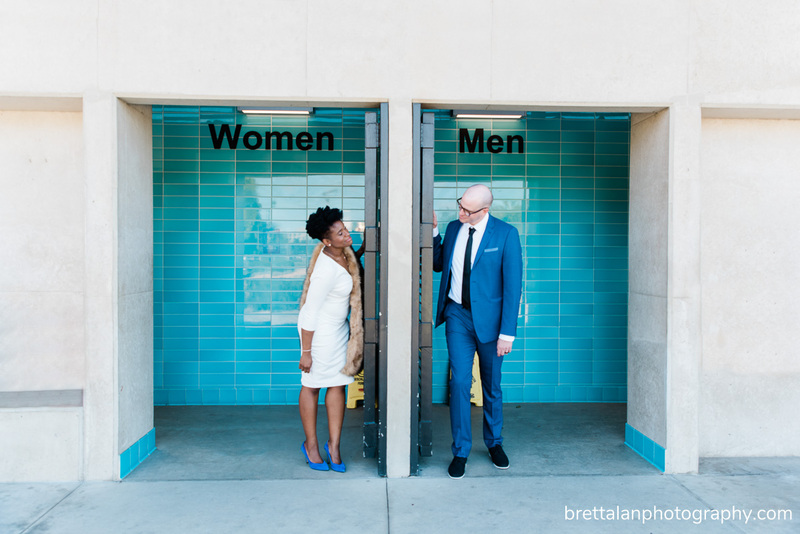 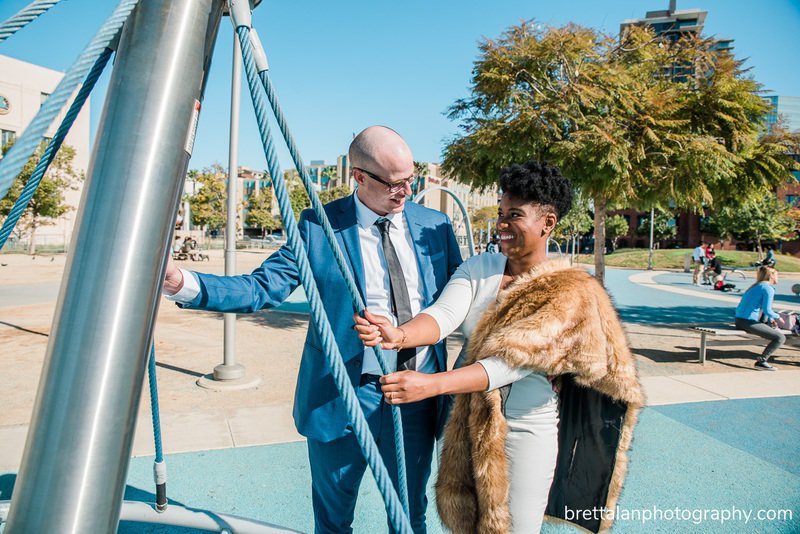 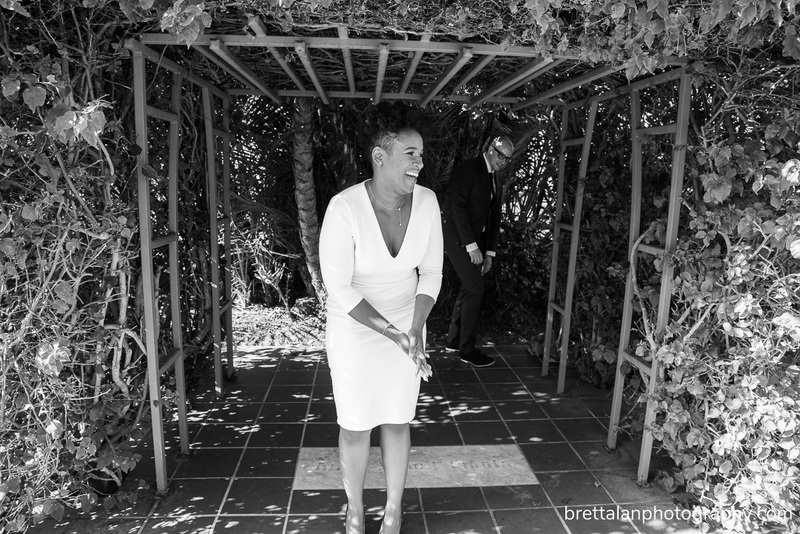 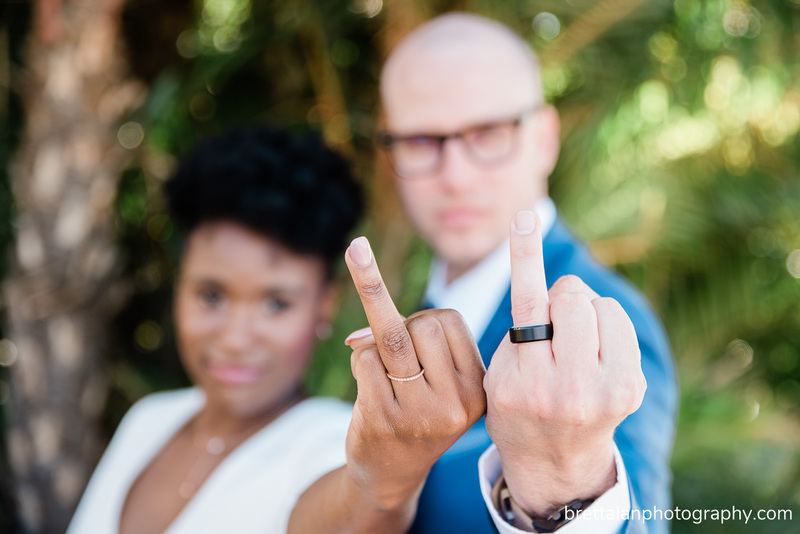 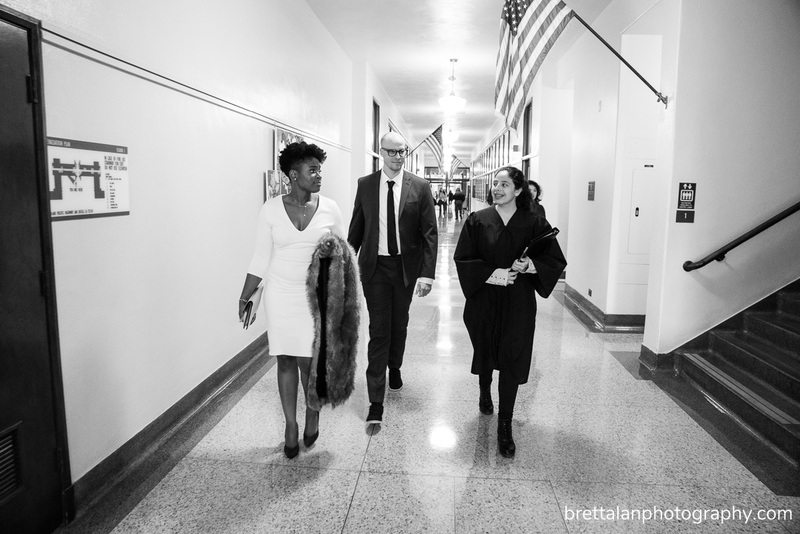 Here are my highlights from our secret wedding shoot.